One more week of the school holidays down and only a few left which is such a shame! 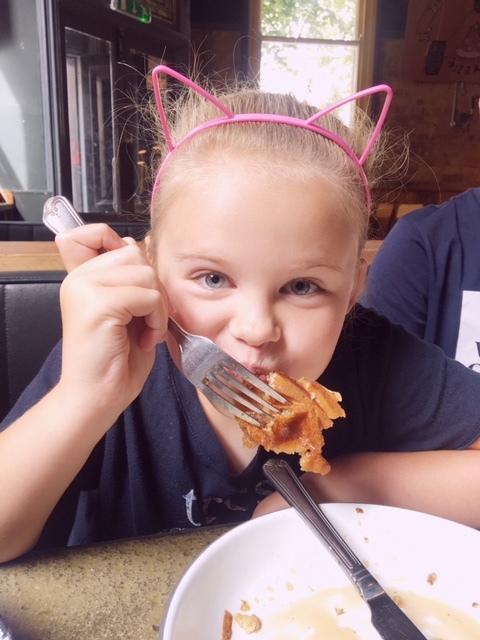 I am really enjoying being off with my three and this week we have enjoyed Breakfast in Cheltenham and a day out shopping in Bristol. Having a brunch really filled us up for the day and stopped us snacking. It just goes to show how important brekkie is! The girls also went to stay with their grandparents for a few days which they really enjoyed. The first frugal thing is about trains. We looked at how much the train from home to Worthing would cosst for Chloe. It was a whopping £70 return but by driving her 40 minutes to Bristol the price went down to just under £30! 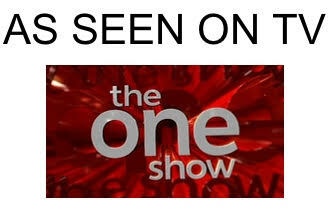 What a difference, it is staggering that the difference was so much. We could have got her a train from Gloucester to Bristol for a tenner but decided to combine it with some shopping anyway! But it just shows that ticket splitting saves money as does going from other stations. Dyl has been looking at new coats and in the sale be bagged a designer one he wanted that was reduced from £160 to £66! What a saving! I spotted a competition on Instagram for the first 10 commenters and bagged myself some nice hair products in the process! I sent off for a sample of Smashbox primer which I adore and received it in the post this week. It is a fair size and will last a few applications. I had planned to buy it soon and it also came with a 20% off discount code which means I will save a bit when I do buy it. Lastly, I shared that the Aldi Baby and Toddler Event is back next week which is always a huge money saver! Have you had a look at what the hero products will be at this event? Don’t miss out on the amazing deals. 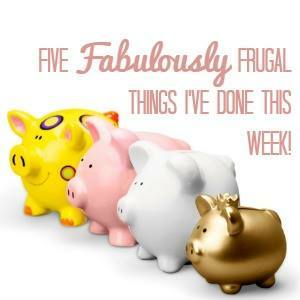 We would love you to join in with us by sharing what frugal and thrifty things you’ve been up to this week. Whether it’s an Instagram picture (#5frugalthings), a blog post or even a video. Just add your link to the linky at the bottom of this post. You don’t have to share five things you’ve done, anything thrifty or frugal that you’ve been doing is perfect. I’m linking up with Cass , Emma and Becky in this week’s ‘Five Fabulously Frugal things I’ve done this week linky. The price of train travel in the uk is expensive and illogical. Well done on that saving! Fab savings this week Emma! Our new Aldi has opened with a huge baby section.